Read 2 times. Last read April 13, 2019. An elegiac fable about the monsters we make, the monsters we are in perpetual danger of resurrecting, this is an uneven lament, but it's not an unevenness I'm mad about -- what's choppier and stormier than the sea? 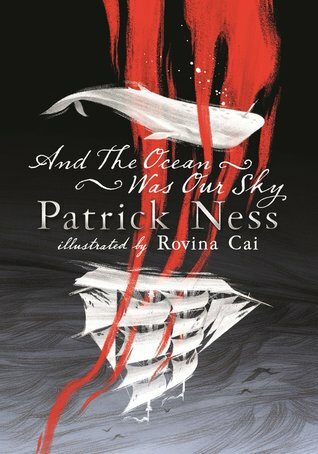 Sign into Goodreads to see if any of your friends have read And the Ocean Was Our Sky.